Wilco Capital. 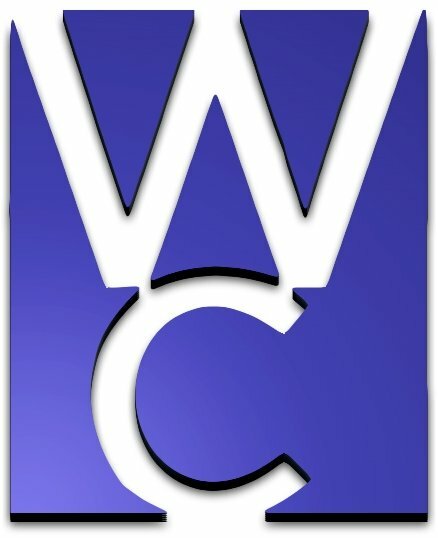 Inc. (WCI), founded in 2012 by Ron Williamson, is a full service factoring and asset based lending company headquartered in Birmingham, Alabama. WCI provides factoring and accounts receivable lines of credit up to $50,000 to $2,000,000 dollars and geographically will look at deals east of the Mississippi. Wilco Capital. Inc.,(WCI) provides factoring and account receivable lines of credit up from $50,000 to $2,000, 000. Geographically, WCI is focused on deals located east of the Mississippi. WCI provides its clients with full lock-box and payment application services to as well as all credit and collection support. In certain situations, WCI will provide purchase order and inventory financing for existing established clients. For term equipment needs, WCI has partnerships with several leasing and equipment financing specialists.